The question of why actions are presented [as mentioned by Dr ‘Abidi in his article] remains. 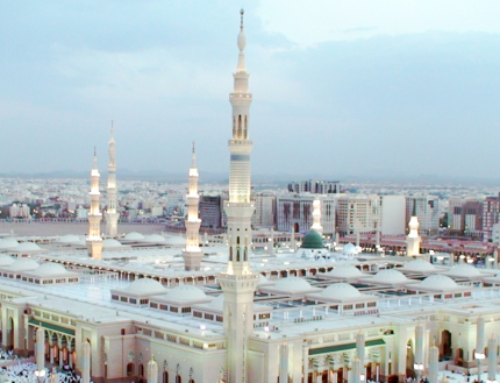 However, the Messenger of Allah has clarified this in that very hadith1: “Whatever good I shall see, I shall praise Allah for that; and whatever bad I shall see, I shall seek repentance on your behalf.” The purpose has been explained by the Prophet of Guidance and Mercy (Allah bless him and give him peace) himself — something at which Dr ‘Abidi and all of us should rejoice. May Allah Most High, through His bounty, accept the Messenger of Allah’s (Allah bless him and give him peace) repentance on our behalf and forgive us all of our sins. Amin. 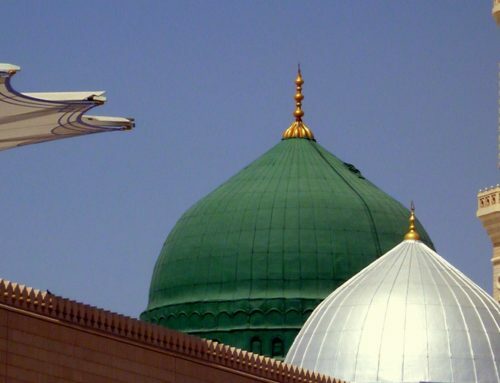 In addition, the hadith has been narrated mursal2 from a different chain of narration — this has been mentioned by Hafiz Isma’il al-Qadi in Juz’ al-Salat ‘ala ‘l-Nabi. 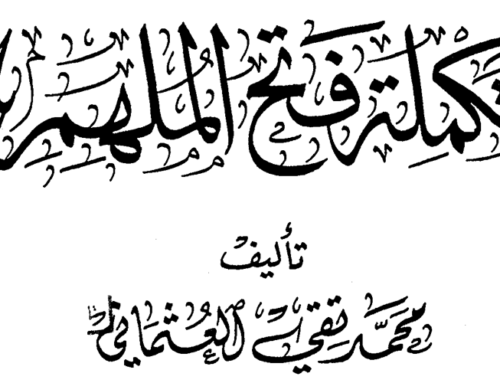 Shaykh Nasir al-Din al-Albani writes that it is mursal sahih and Hafiz Ibn ‘Abd al-Hadi al-Hanbali has mentioned it authentic in his book Al-Sarim al-Munki. The great hadith scholar ‘Allama ‘Abd Allah al-Ghumari has also penned a booklet, entitled Nihayat al-Amal fi Sihha wa Sharh Hadith ‘Ard al-‘Amal, solely on this hadith. If so, any plans to translate any material from there? قوله: (فإِذا عيناه تَذْرِفان) وقد مَرّ وَجْه البكاء أنه قال: كيف أشهدُ عليهم ولم أشاهدهم؟ فقيل: إنه تُعْرض الأعمالُ عليك، والعَرْض عِلْم إجمالي. Hence, these hadiths that Imam Taj al-Din al-Subki has mentioned tell that the Prophet (May Allah bless him and grant him peace) is only informed of the Salat wa Salam of that person who is away from his noble grave and the deeds of his Ummah after they are conveyed to him by those angels who are entrusted with this [duty]. I would be grateful to you if you provide me with th reference of this hadeeth. Hadeeth mentioning ‘alive and being given sustenance’ narrated by Sayyidina Abu Dardaa’ – Ibni Maajah V1 P524. It would be great if you provide me the refrences of the following too. Where, in the article is the 2nd hadeeth mentioned? “The third hadith has been narrated by Sayyiduna Anas ibn Malik (may Allah be pleased with him) that the Messenger of Allah (Allah bless him and give him peace) said: “My life is also good for you in that wahy (revelation) comes to me from the sky and that I can inform you about what is permissible and what is impermissible; and my death is also good for you in that your actions will be presented to me every Friday. So whatever is good, I shall praise Allah for that; and whichever sins I shall see, I shall seek repentance on your behalf.”. I would love to get references of as many as possible ahadeeth you have got/can find about aqeedah Hayat-un-Nabi (s). 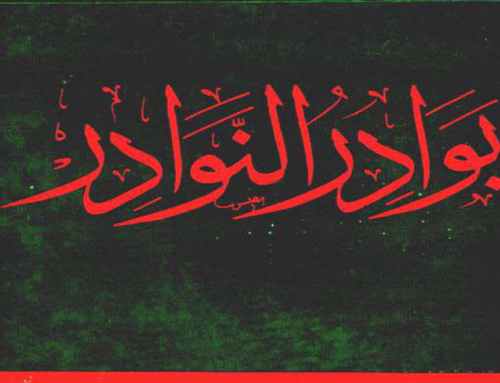 At Tabaqaatul Kubraa Ibni Sa’d V2 P194, Musnadul Haarith V4 P23. Reference to the Hadeeth of Sayyidina Anas bin Maalik is made in Kanzul Ummaal – V12 P421. باب فَضْلِ يَوْمِ الْجُمُعَةِ وَلَيْلَةِ الْجُمُعَةِ. – حَدَّثَنَا هَارُونُ بْنُ عَبْدِ اللَّهِ حَدَّثَنَا حُسَيْنُ بْنُ عَلِىٍّ عَنْ عَبْدِ الرَّحْمَنِ بْنِ يَزِيدَ بْنِ جَابِرٍ عَنْ أَبِى الأَشْعَثِ الصَّنْعَانِىِّ عَنْ أَوْسِ بْنِ أَوْسٍ قَالَ قَالَ رَسُولُ اللَّهِ -صلى الله عليه وسلم- « إِنَّ مِنْ أَفْضَلِ أَيَّامِكُمْ يَوْمَ الْجُمُعَةِ فِيهِ خُلِقَ آدَمُ وَفِيهِ قُبِضَ وَفِيهِ النَّفْخَةُ وَفِيهِ الصَّعْقَةُ فَأَكْثِرُوا عَلَىَّ مِنَ الصَّلاَةِ فِيهِ فَإِنَّ صَلاَتَكُمْ مَعْرُوضَةٌ عَلَىَّ ». قَالَ قَالُوا يَا رَسُولَ اللَّهِ وَكَيْفَ تُعْرَضُ صَلاَتُنَا عَلَيْكَ وَقَدْ أَرِمْتَ يَقُولُونَ بَلِيتَ. 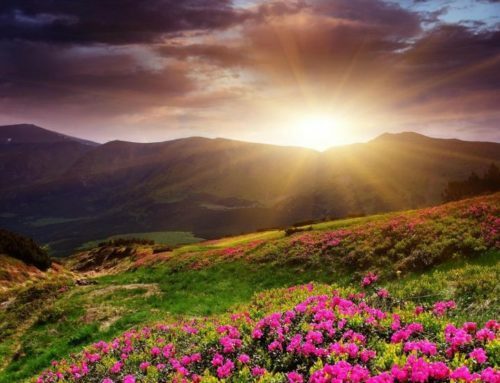 فَقَالَ « إِنَّ اللَّهَ عَزَّ وَجَلَّ حَرَّمَ عَلَى الأَرْضِ أَجْسَادَ الأَنْبِيَاءِ ».